Cal Firearms Corner – At the Intersection of California Gun Laws and Your 2nd Amendment Rights! * Proposition 63, the so-called “Safety for All Act of 2016”, was passed by California voters in November, 2016. * Starting back on January 1, 2018, a valid ammunition vendor license was (and still is) required for any person, firm, corporation, or other business enterprise to sell more than 500 rounds of ammunition in any 30-day period. (See California Penal Code section 30342.) The Department of Justice is authorized to issue the license, which is valid for a period of one year. 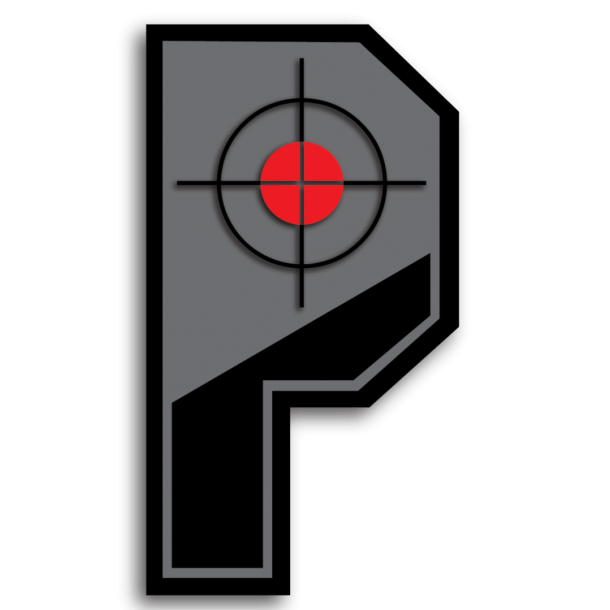 Precision Ammunition is a licensed vendor in the state of California! * Also starting back on January 1, ammunition purchased over the internet must be received initially by a licensed ammunition vendor, and then transferred to the buyer face-to-face. You can still buy ammunition on the internet, and have it shipped to Precision Ammunition! Please contact us at (951) 741-5326 to arrange the details. * And starting July 1, 2019, you will need to pass a background check to buy ammo! The seller will also have to provide certain information about you, and your purchase, to the state. However, the California Department of Justice has not yet communicated exactly HOW this will work. And because we don’t know HOW, there may even be a time when you will be unable to buy ammunition! Precision Ammunition encourages you to think about your ammunition needs now, and reminds you that, after July 1, 2019, it will be much harder for you to buy ammunition.